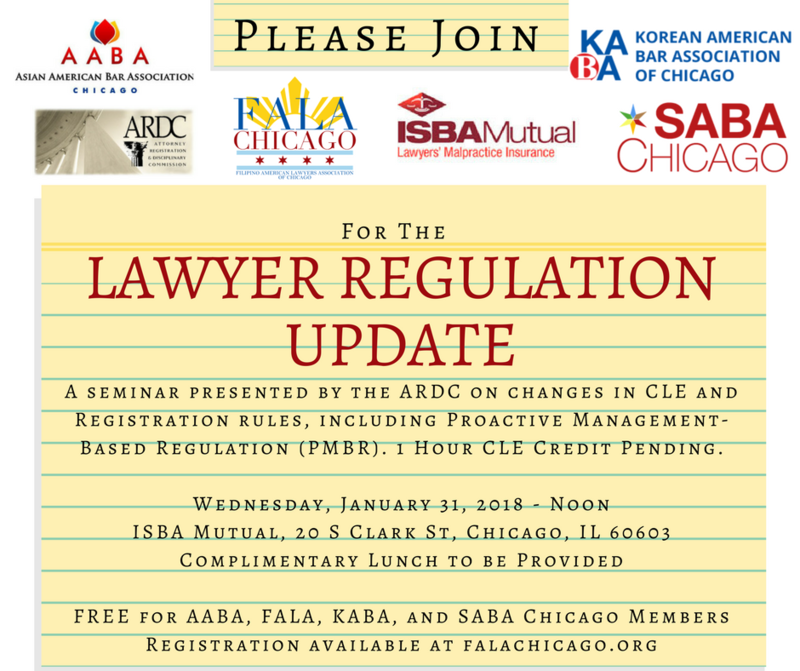 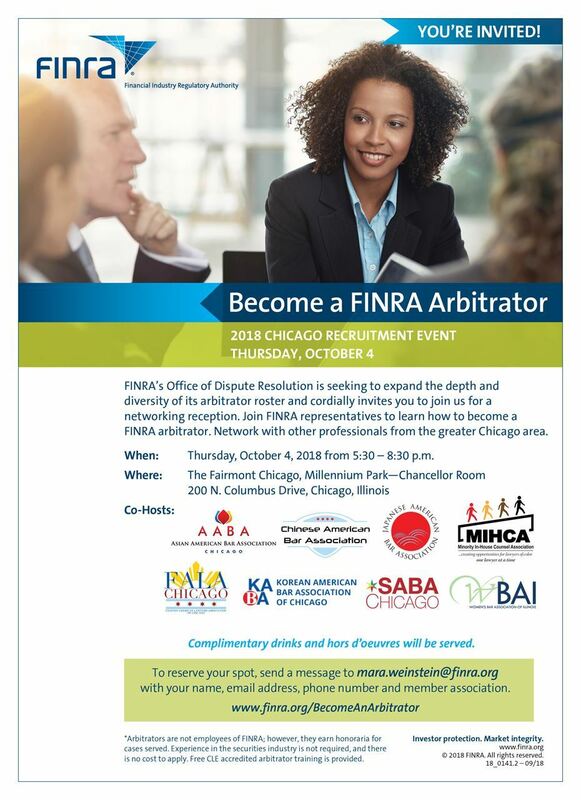 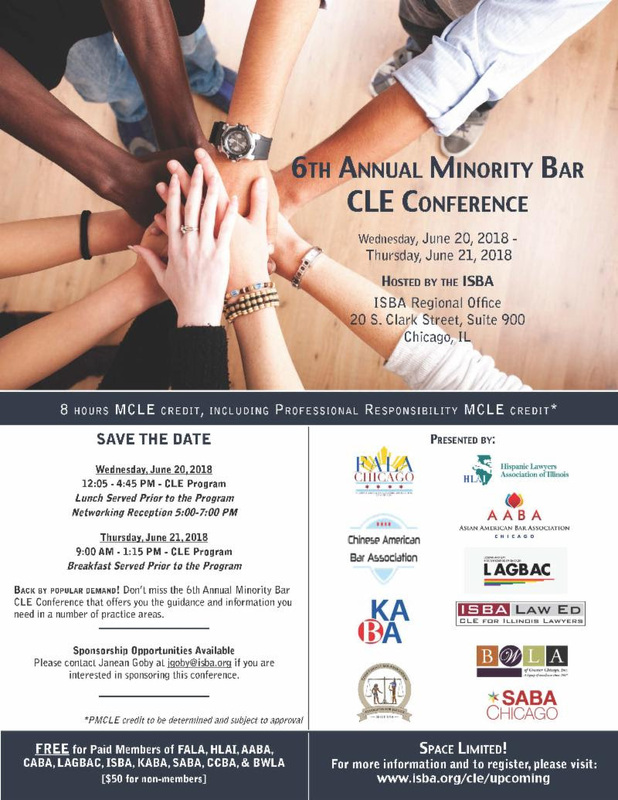 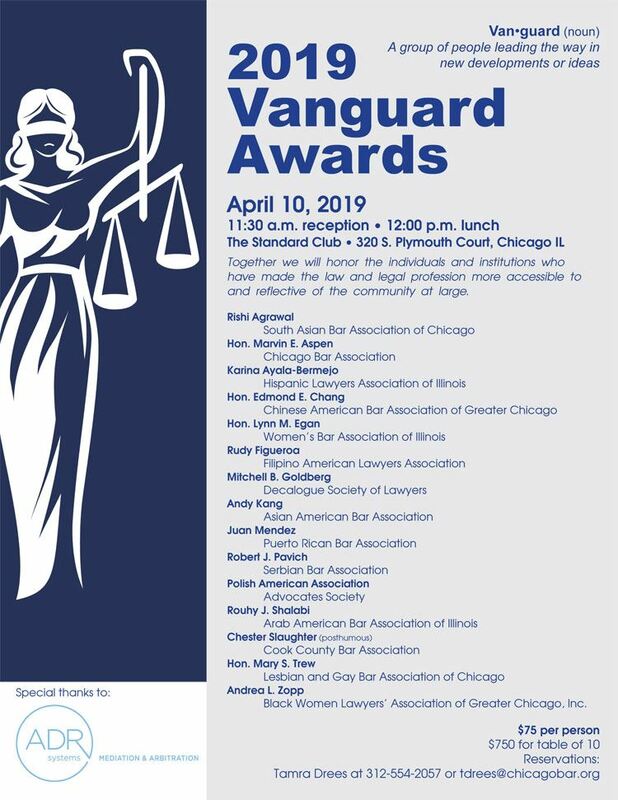 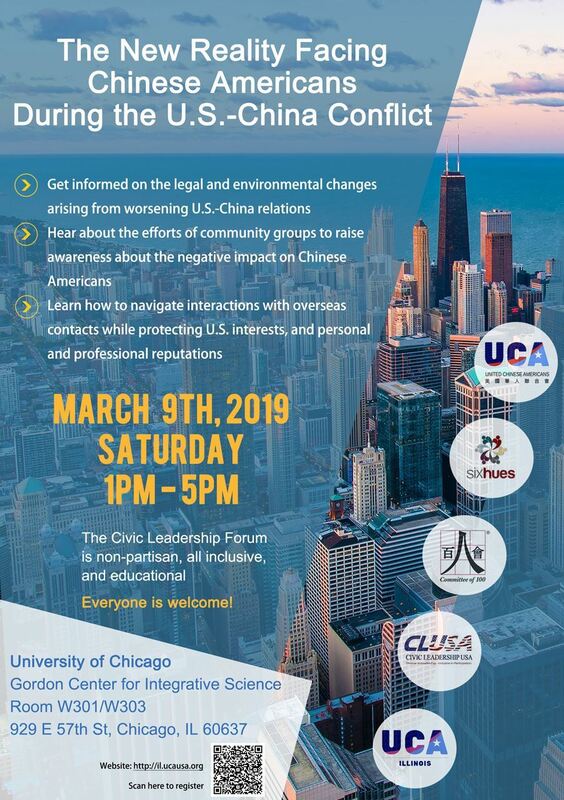 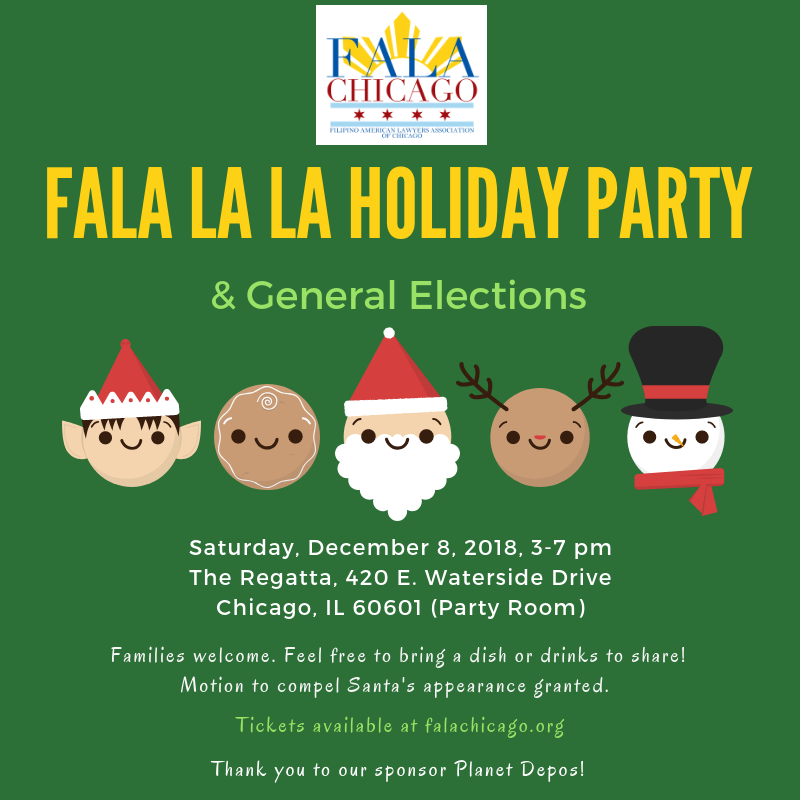 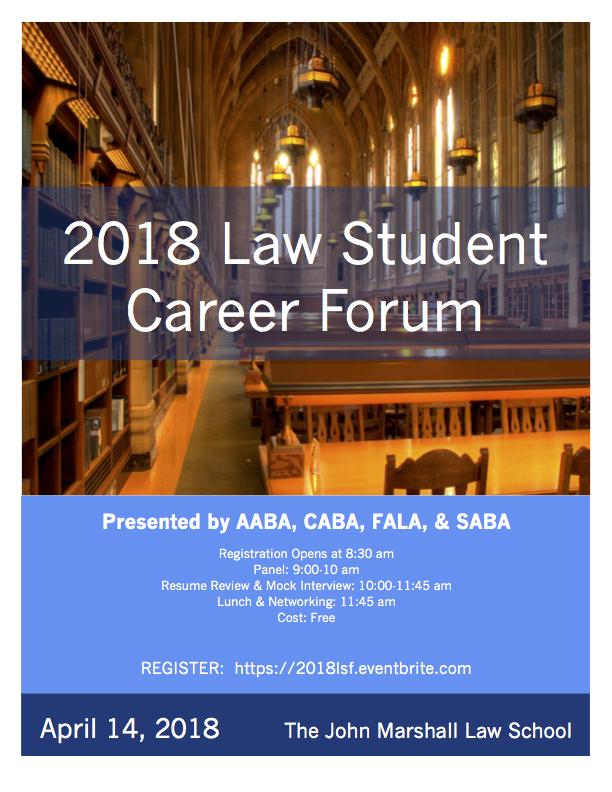 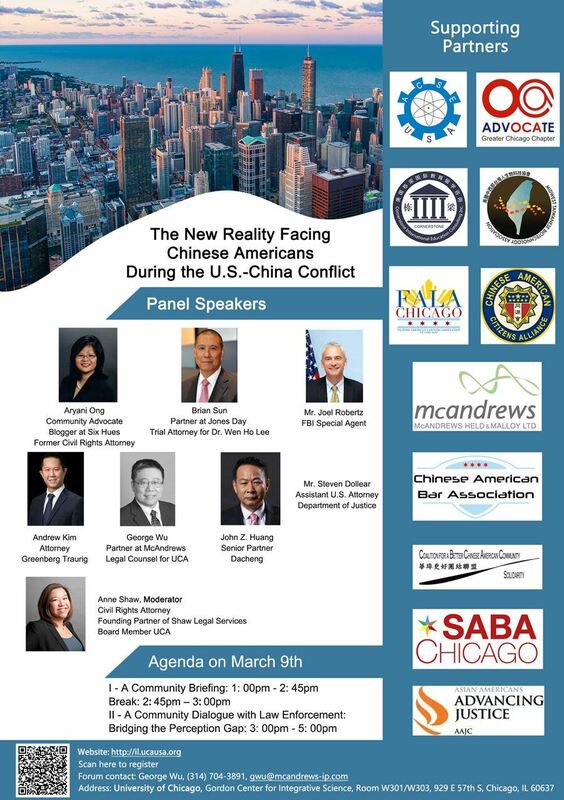 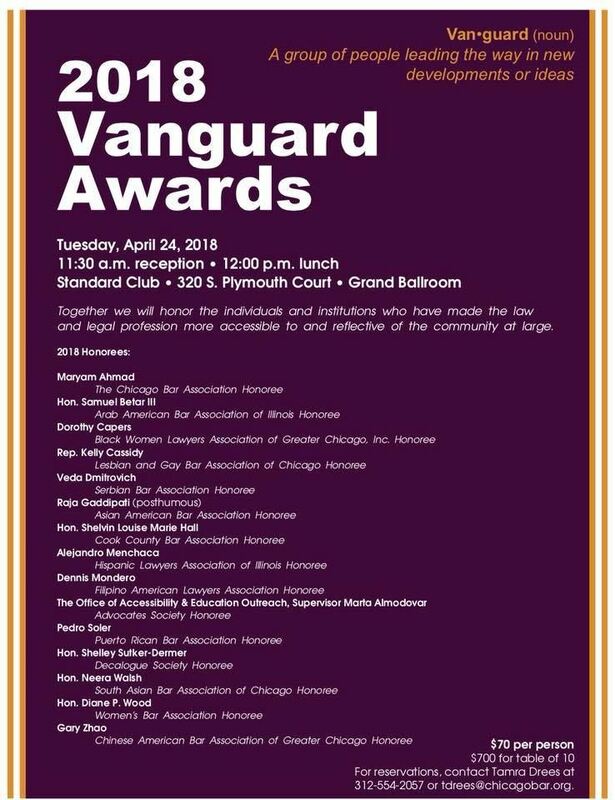 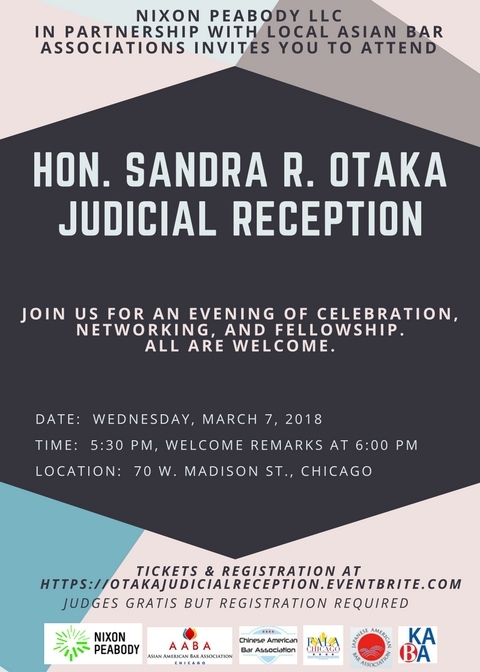 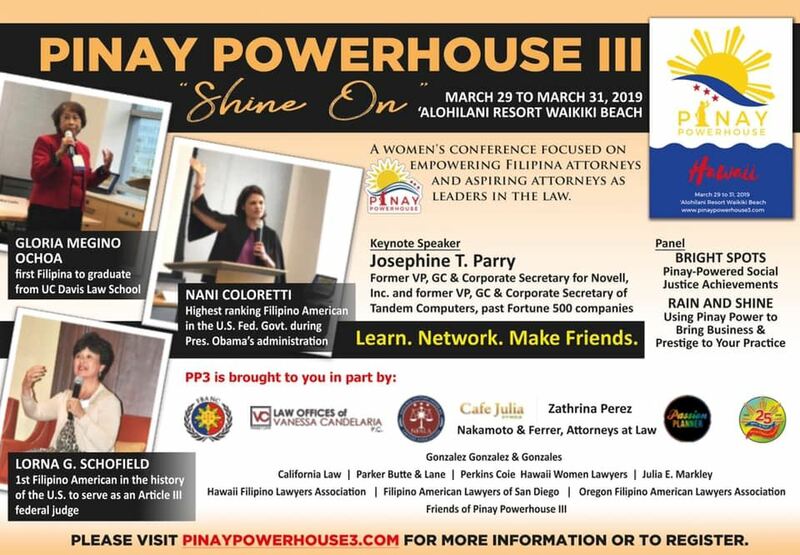 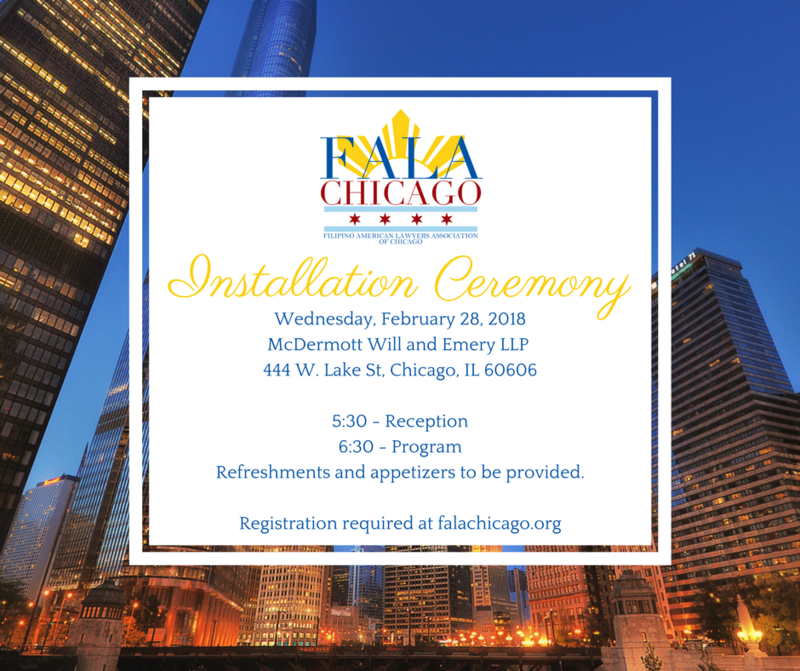 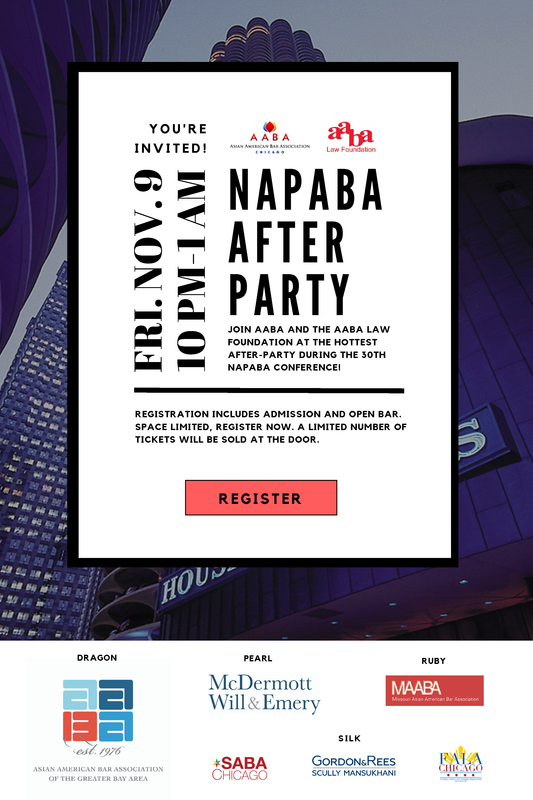 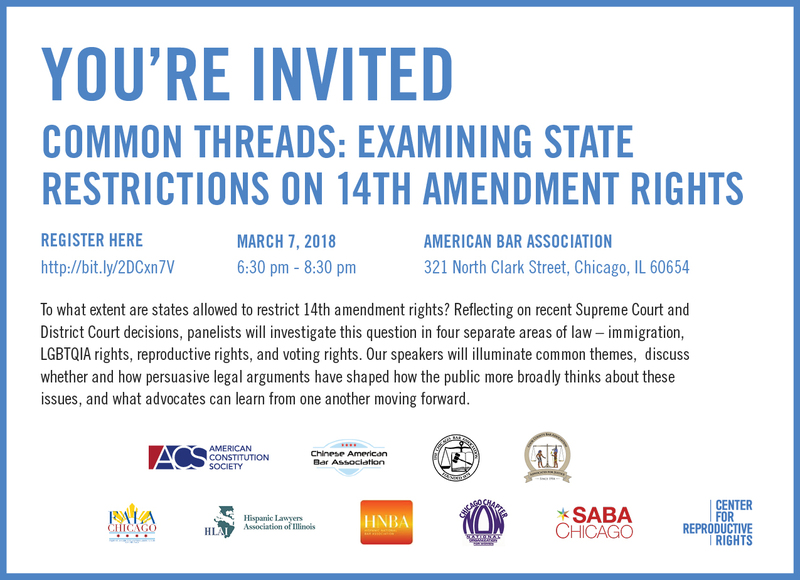 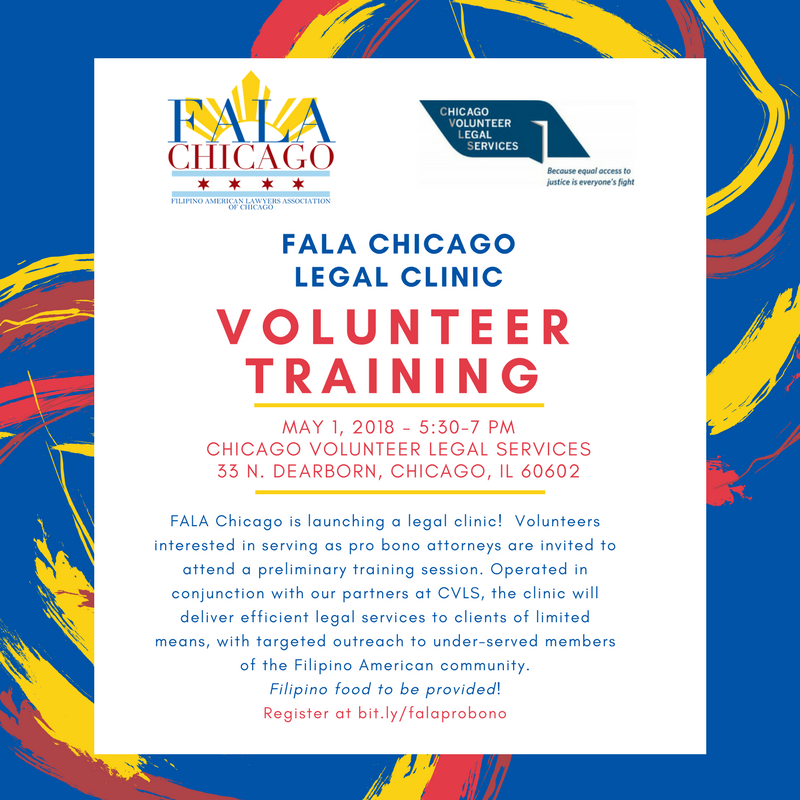 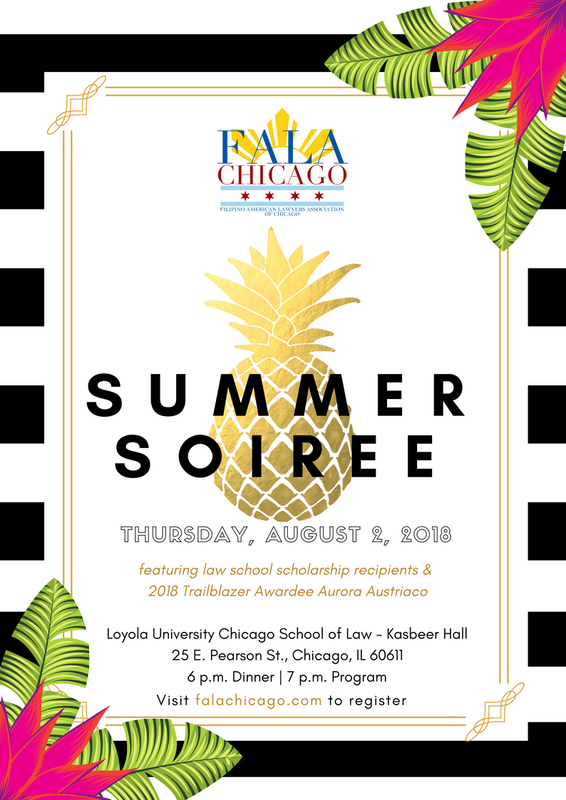 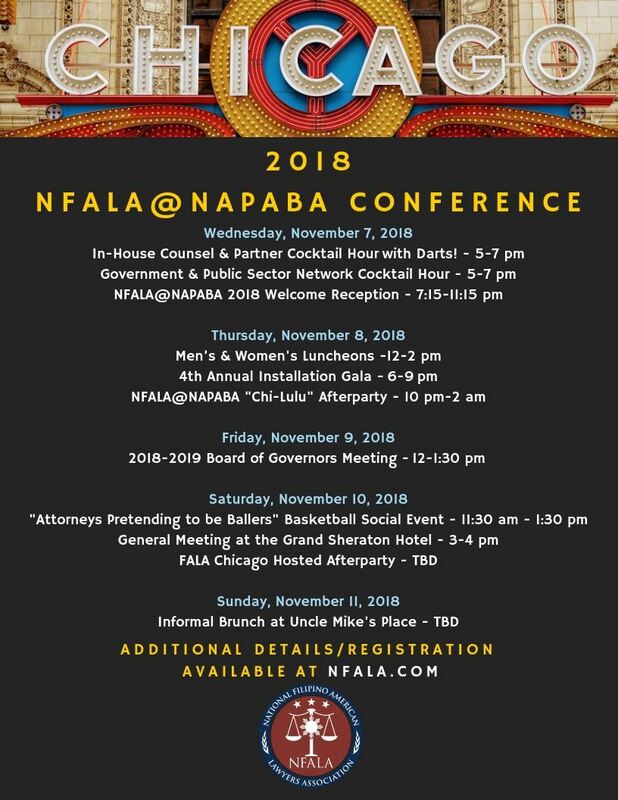 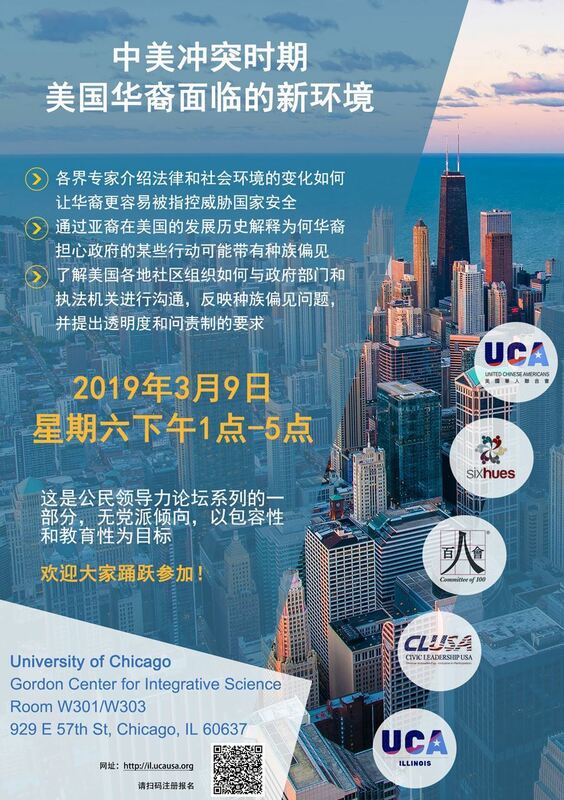 Connecting attorneys, judges, and law students throughout the Windy City and beyond. 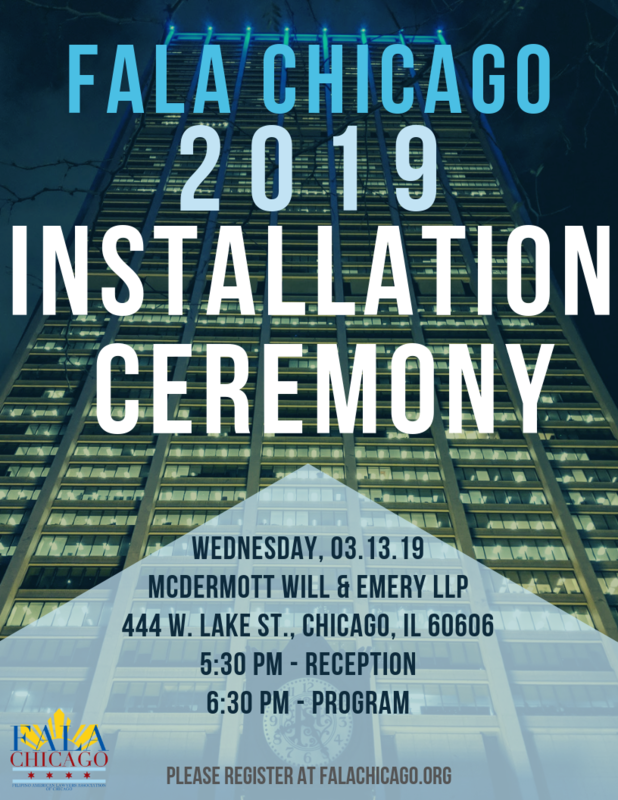 Come celebrate spring with FALA Chicago at Stock and Ledger! 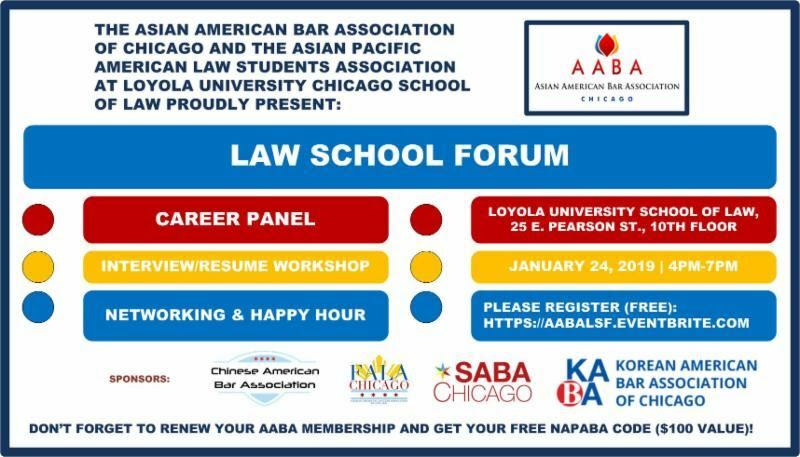 A special invitation goes out to our law students as they head into the home stretch this semester. 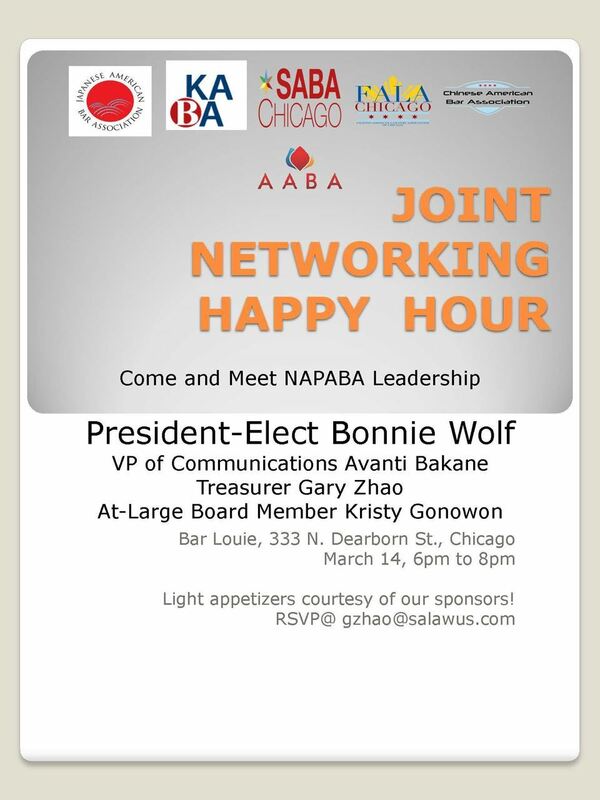 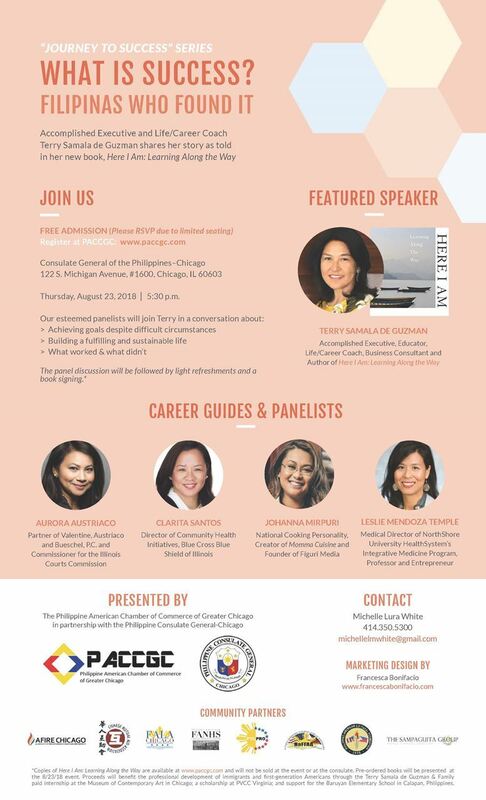 Complimentary food and drinks from 5:30-6:30pm, so arrive early!